The true benefit of wireless earphones is only experienced when exercising or doing some type of activity where being tangled up in cords can drive you to desperation. 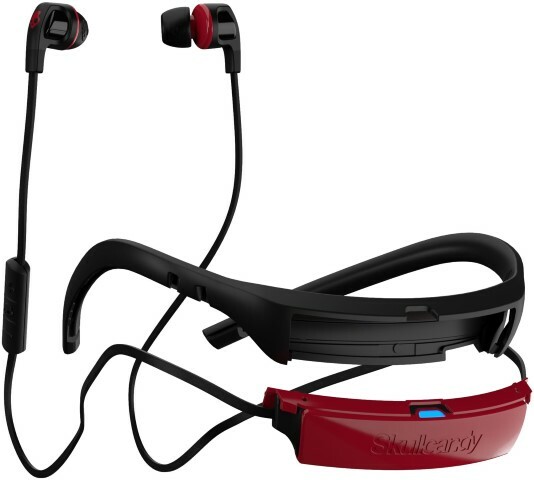 This pretty much covers all terrain in my opinion, having long ago started using a pair of Jabra Wireless+ for running. 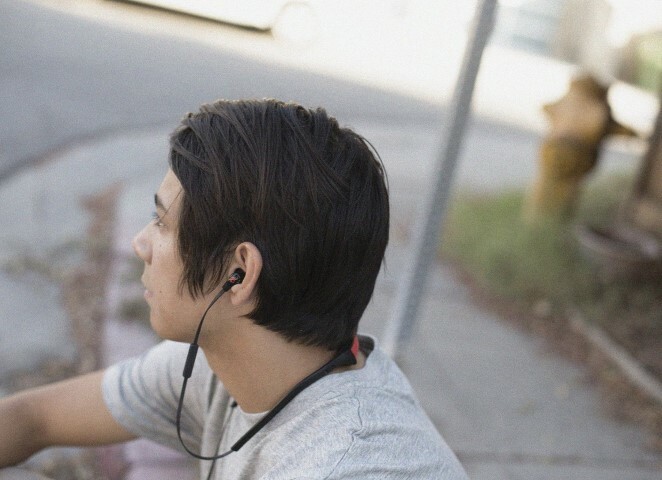 Skullcandy’s Smokin Buds 2 Wireless ditches the wires for quite an impressive price – R900. It’s a fair bit lower than other options on the market but still more expensive than your wired earphones (the wired Smokin Buds 2 retails for R300). Audio quality is solid, on par with what is expected from its price (and even above) and definitely better than the Jabra Wireless+. Other reviews have noted an emphasis on heavier bass, but it seems pretty much standard in my books. 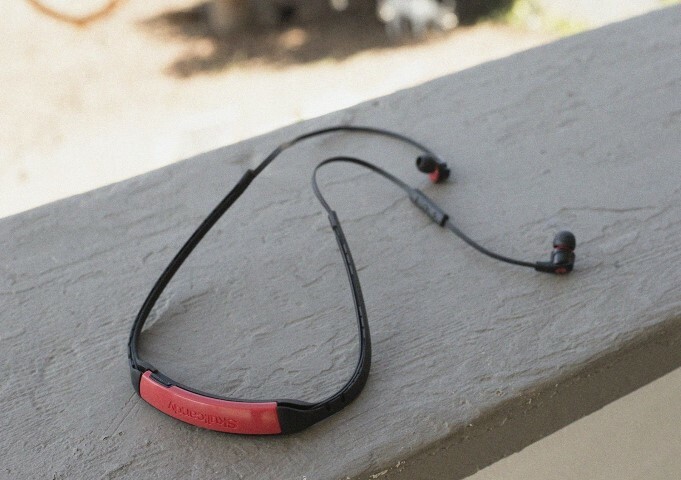 The Smokin Buds 2 Wireless connects to your phone via Bluetooth and as such also contains hands-free calling. Calls can be answered by a remote located underneath the left earbud, which also controls volume and the ability to skip tracks. Because you can’t see this remote while wearing the Buds 2, you have to go on touch to ‘feel’ which of the buttons you are pressing on the remote. Skullcandy could have done more to better differentiate the buttons, since it takes a bit of effort to quickly find the middle one for example, as the buttons are close to each other and sort-of feel the same. Apart from sound, the fit of earphones can sometimes be a deal breaker, especially for wireless ones. I’m a bit concerned about the Skullcandy Buds 2 since there is no over-ear hooks or in-ear wings to keep them secure, only the earbuds. On the road I had days where they remained intact for the duration of the run, even for three or four runs in succession, and then others where I barely did a km and I struggled to keep one of the earbuds in. If you were to make use of the remote control, chances are you’ll pull the earbud out too. The Buds 2 make use of what Skullcandy call a Flex-collar, which stores the Bluetooth receiver in a plastic housing that fits comfortably round your neck. This helps with keeping the cables in place while at the same time providing options to adjust the cables for a better fit. It’s not necessary to wear the Flex-collar since the earphones can be used without it and your choice will boil down to what feels most comfortable. Skullcandy notes about six hours of battery life and that seems about right, which shouldn’t leave you overly concerned about having to recharge it (via micro USB) too often. Is the wireless worth it? 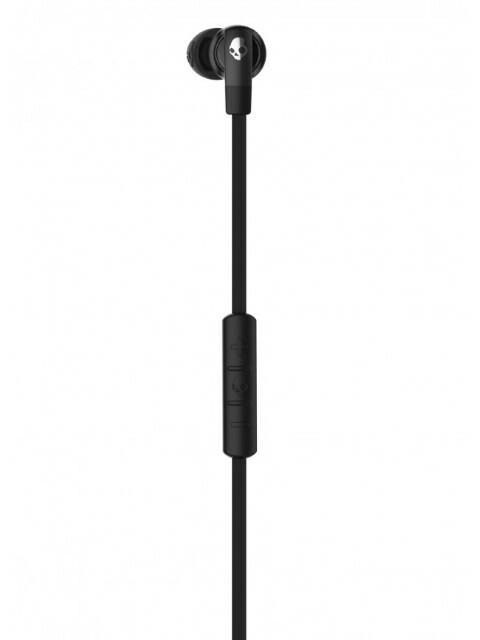 The Skullcandy Smokin Buds 2 Wireless offers good sound and of course Bluetooth connectivity for quite a decent price (R900). Personally, I would have preferred a more secure fit for the earbuds themselves, although there were periods of time where they stayed securely fitted during the course of many kilos. If you’re planning to use this round the office, go for it, but if you’ve got them lined up for rigorous exercise it would be good to explore some other options too. They are available from Luksbrands online.